It’s been a crazy start to the season. The season opened with 50 knots of wind and 15 foot seas. A lot of guys sat it out and I don’t blame them. I got to go out on the second opener with my friend Tracy. The weather was about as nice as it gets out there. I even got photos to prove it! The third opener was cancelled because not enough fish were going up the river. The fourth was great with a bunch of fish caught. We have yet to have a fifth opener, it was closed last Thursday, which is a day we typically fish and it will be closed again until further notice. Fish are starting heading up the river now, but Fish and Game wants to see a few more click by the counter before they let us take a whack at them. There are photos from May 27th’s commercial opener. Enjoy! 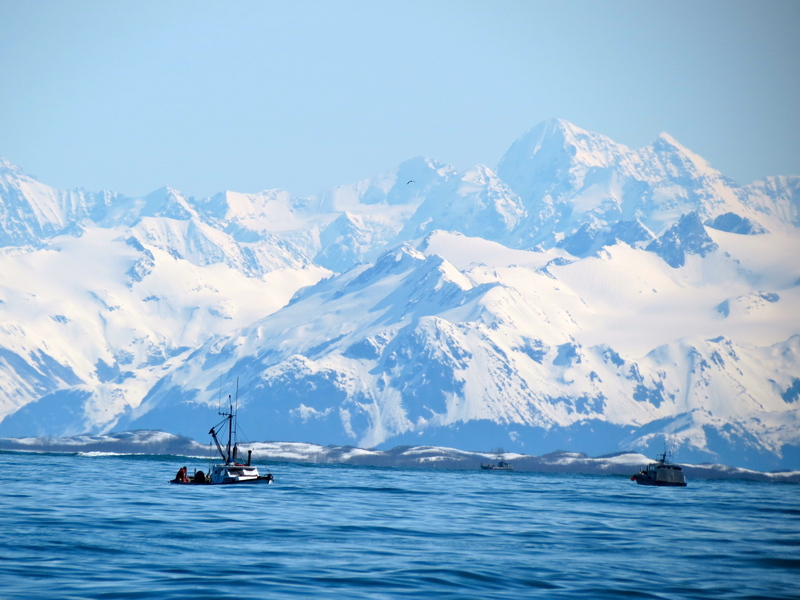 Categories: Boats | Tags: Alaska, closed fishery, Copper River Salmon, Cordova, first opener, fishing, Jen Pickett, salmon, Sustainability, The Copper River, weather forecast | Permalink. 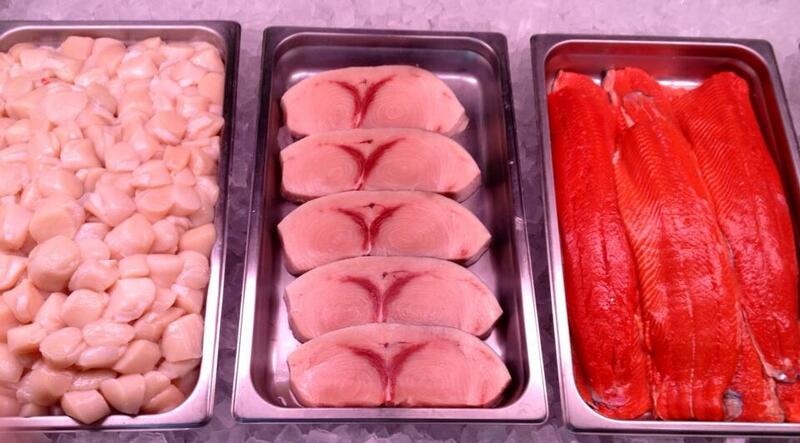 Sustainability, without it our fishery would have no future. 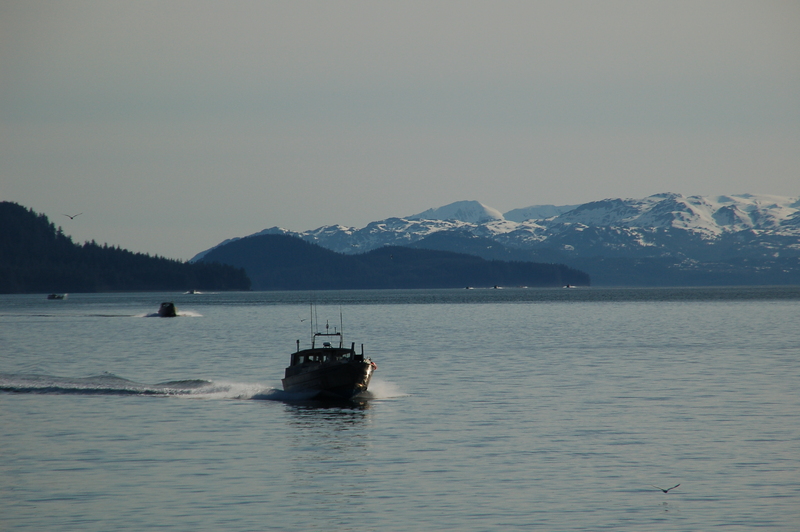 Wednesday’s news release from Alaska Department of Fish & Game informed the fleet of the closure of the Copper River District to commercial fishing on Thursday. 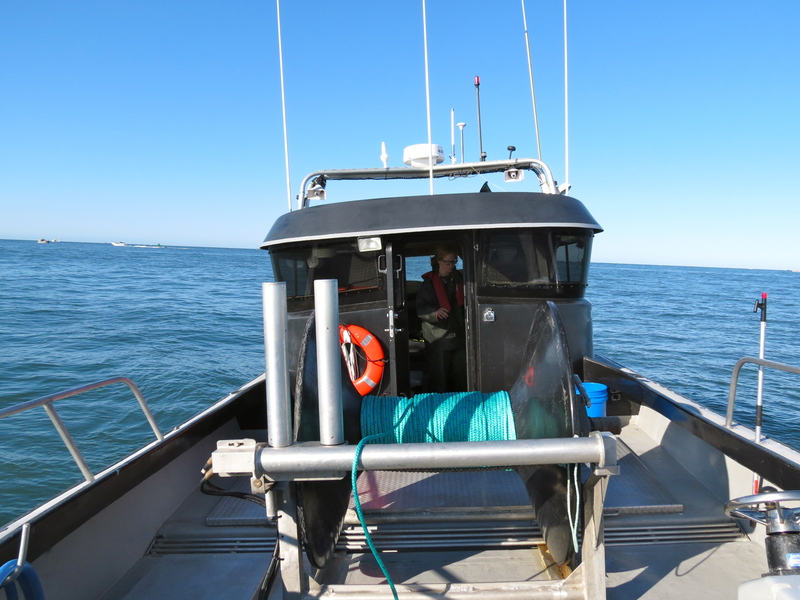 “The fishery is closed because we need to ensure the escapement during all times of the run to ensure sustainability.” says Steve Moffitt, a Fisheries Biologist at ADF&G. 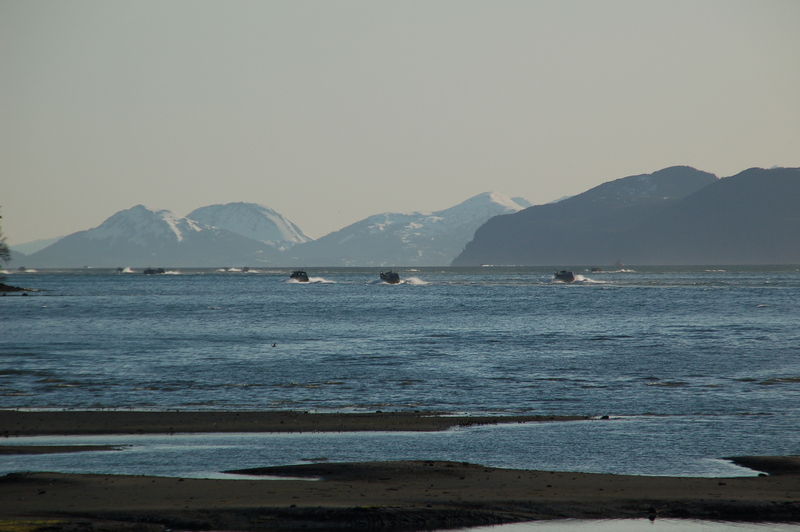 The Copper River fishing season begins in mid-May because that is when the fish start moving upriver. However this summer they are moving a little slower. 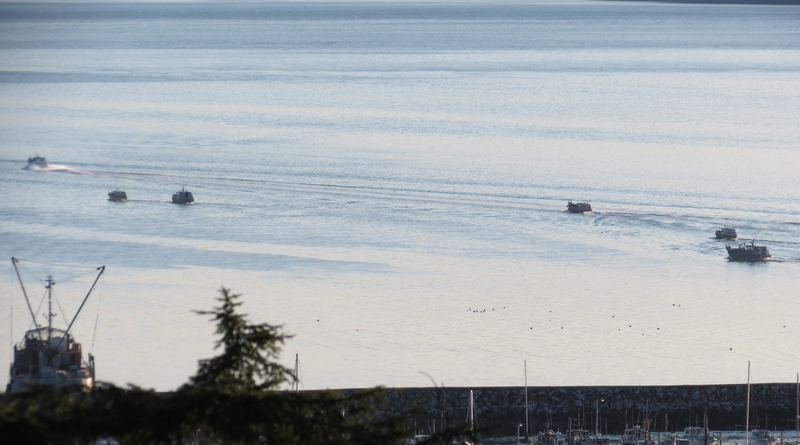 Jermey Botz, the Gillnet Area Management Biologist, stated the temperature at the Miles Lake sonar is “one of the coldest we’ve ever seen.” The sonar has counted 26,654 fish as of yesterday while the anticipated number was 174,411 fish. Could it be that the water is still too cold for the migrating masses? 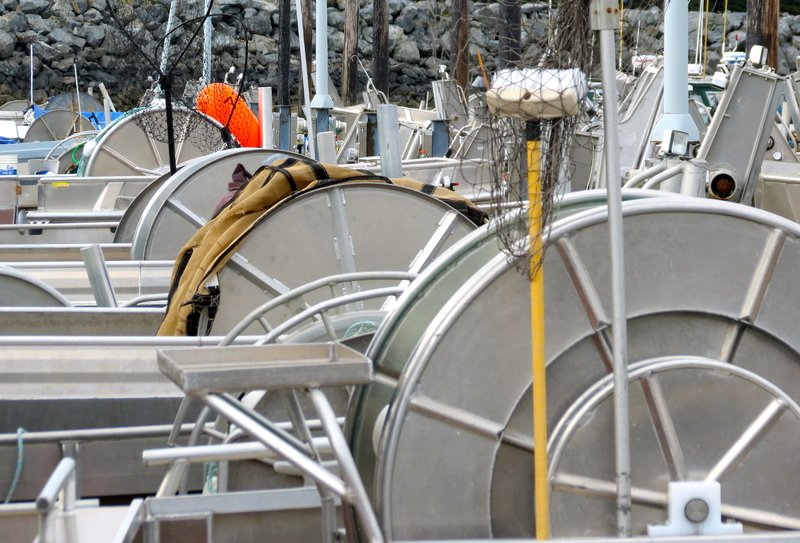 Everyone who has a stake in this fishery wants to make sure there’s a future, this means pulling in their nets and giving the salmon time to get to their spawning beds. Instead of getting ready to head out to the grounds tomorrow, the fishermen of Cordova are checking their email everyday waiting for news. 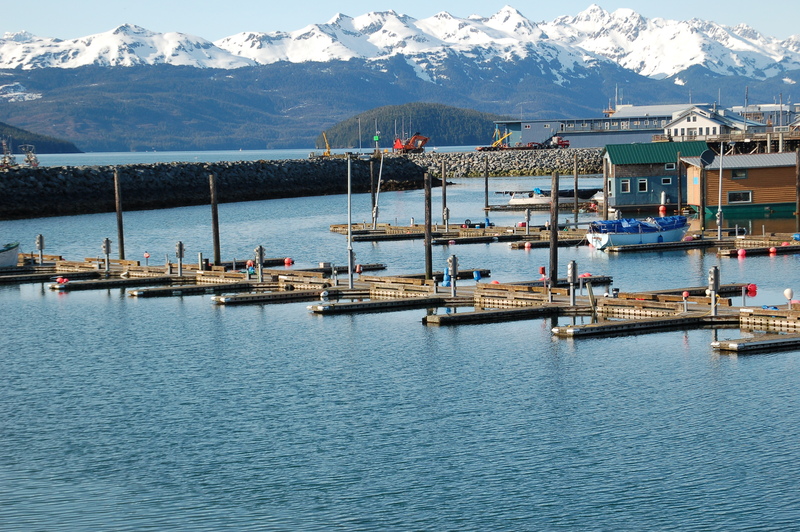 The Copper River District will remain closed to commercial fishing. The next commercial fishing period may occur on short notice based on continued assessment of inriver passage. Categories: The Copper River | Tags: Alaska, closed fishery, Copper River Salmon, Cordova, fishing, salmon, Sustainability, The Copper River, weather forecast, winter | Permalink. 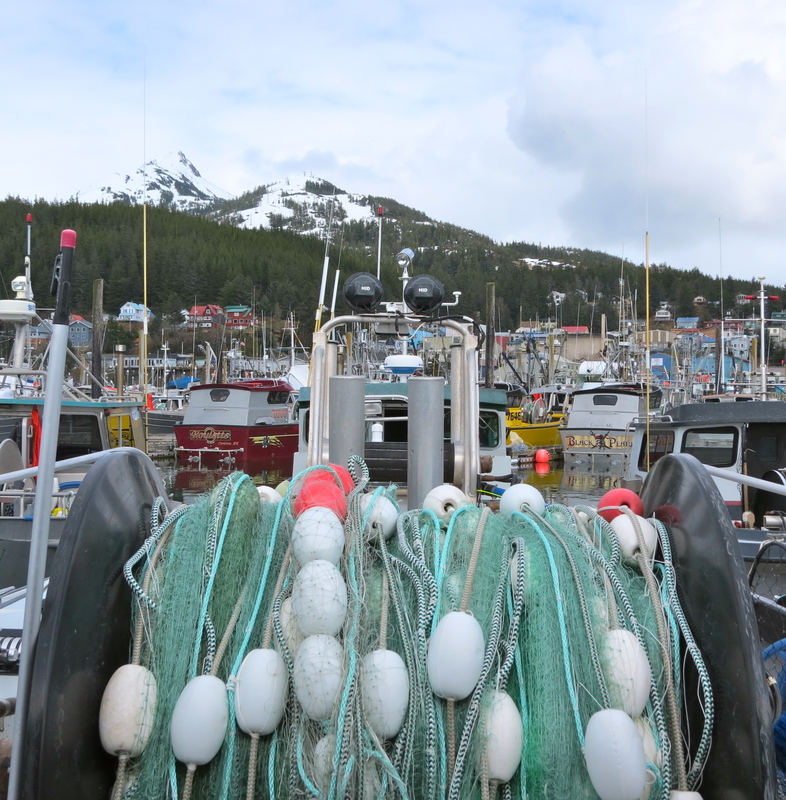 This guest post from local Shelly Kocan, author of the blog South of Ultima Thule recounts her first experience with one of the perks of being Cordovan, subsistence fishing. Another first happened earlier this week. 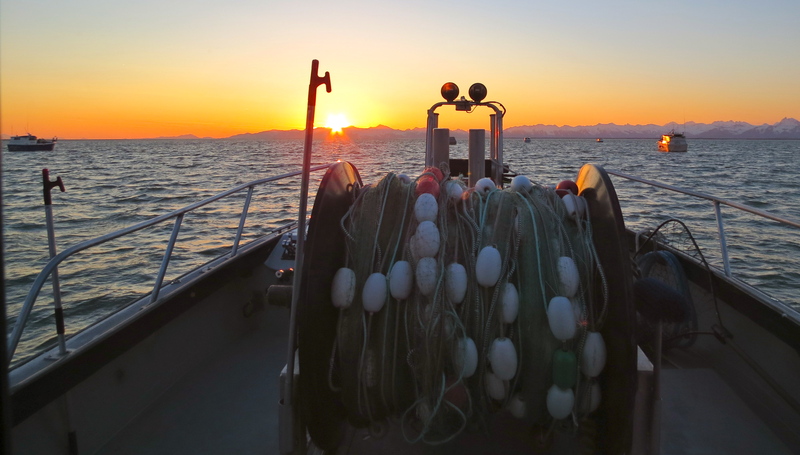 We went out on our first subsistence opener: gillnetting for Copper River Kings and Reds. I realize I’ve used 4 terms in the first sentence that are already making this post unintelligible to those not immersed in fishing culture, but it’s all about context and hopefully I’ll sort you out by the end . 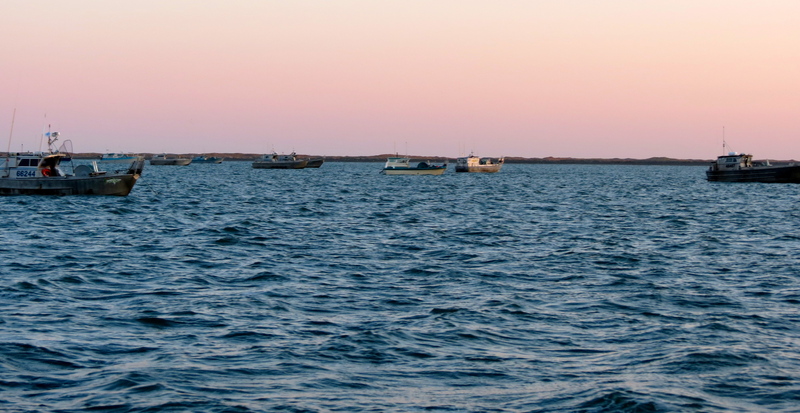 This subsistence fishery allows rural Alaskans, in this case residents of Cordova, to use gillnets to catch a certain amount of salmon each year. 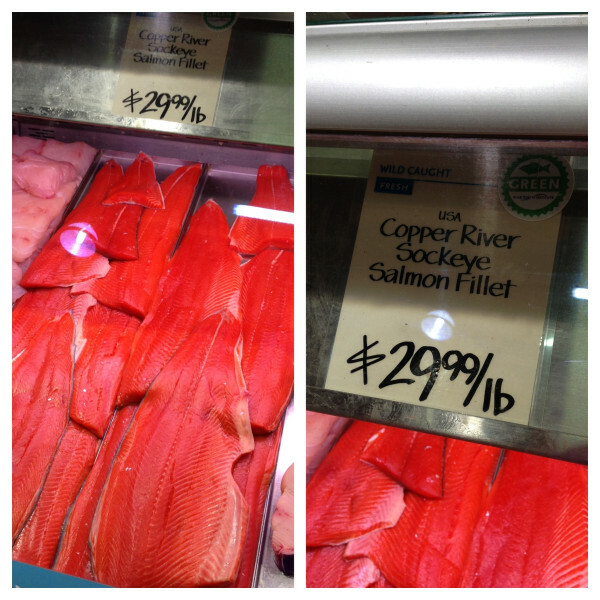 Our household of two is allowed 30 salmon, 5 of which can be Kings…yum. This is our third salmon season. We’ve fished for silvers in the fall with rod and reel and bought reds (Sockeye) & kings (Chinook) from local fishermen in early summer to smoke and can. We’ve never had it together to go out on a subsistence opener. You need a boat, or a friend with a boat, and a net and buoys and probably some other things I’m forgetting at the moment. It all lined up on Memorial Day and what a treat it was. We did get up at 4:40am but it was totally worth it…and yes the sun was already up. 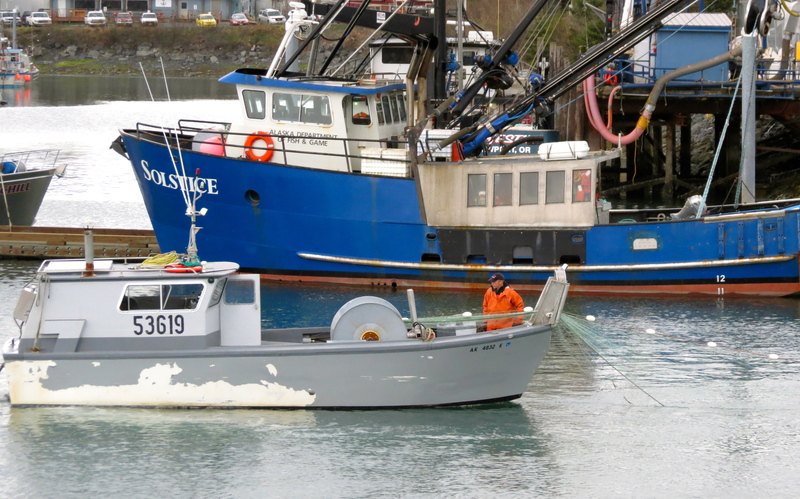 It’s nice to get a taste of what all those commercial fishermen are doing out there. I live in a town that revolves around fishing, you could play the 7 degrees of separation game between fishing and any person in this town and there wouldn’t be more than one degree. Everyone knows, works with, lives next to or is related to a fisherman. That being said I’m pretty clueless about the actual process of fishing. This one day experience was incredibly educational…and super fun. I actually understand what a gillnet is now…cork line, lead line, web…got it. It’s only taken a few years. I really needed to just see it and do it, to understand. That’s the corkline in the picture above, the net or web hangs directly down from it and it pulled down by a lead line. This net is 50 fathoms long or 100yds, the length of a football field, which I guess is a “known” distance to most people…myself not exactly included. The commercial gillnetters use nets 3 times as long…and luckily hydraulic reels to help haul them in. So the fish are just heading inland, doing their anadromous salmon thing, and they run smack in to the net getting caught behind their gills…or all tangled up in it, in the case of a king. This was our first king and I was supposed to be helping untangle the net quickly, not taking pictures, but I couldn’t help it, it was so exciting! It was surprisingly fun and so satisfying to pull in the net and find salmon stuck in it. It seemed half a miracle to me. 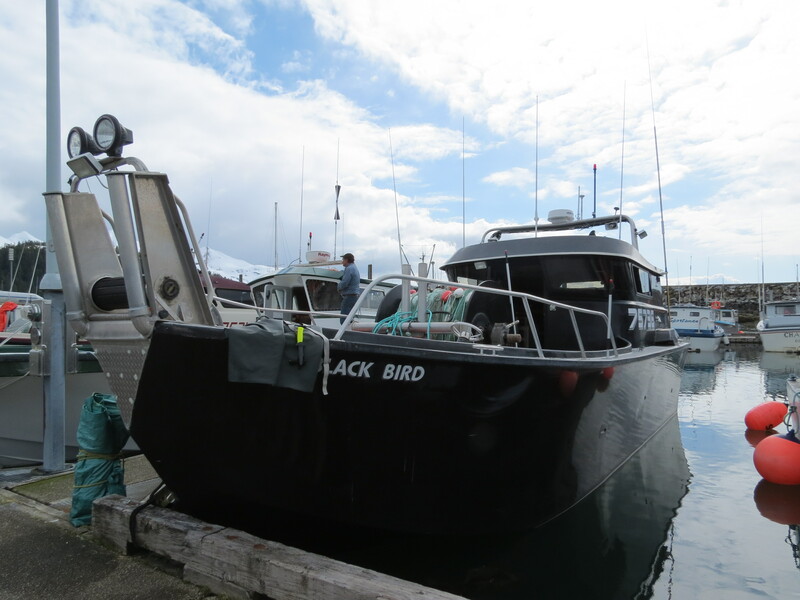 We spent a day getting the boat ready, a long day out fishing and it will be another day putting the boat to bed and getting all the fish smoked. But at the end of it we’ll have a year built around many delicious meals of salmon that we pulled from the ocean ourselves. It makes a person feel pretty good. We’ve got salmon drying now and waiting for the smoker and I feel very protective of it. The taste of King Salmon is divine, and hot off the smoker we’ve affectionately named it “bacon of the sea,” because it’s that good. So here’s to a successful first, and a successful fish, and hopefully many more. 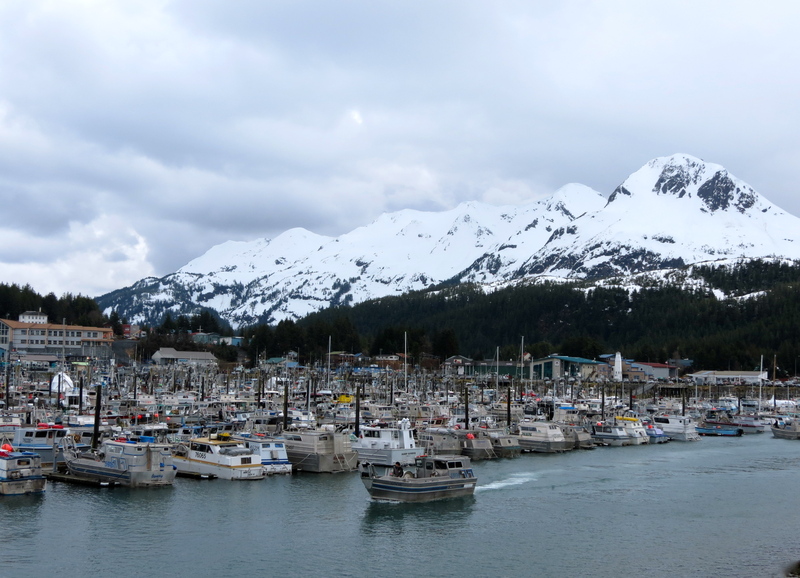 Categories: Our Town | Tags: Alaska, community, Copper River Salmon, Cordova, fishing, salmon, Shelly Kocan, The Copper River, weather forecast | Permalink. 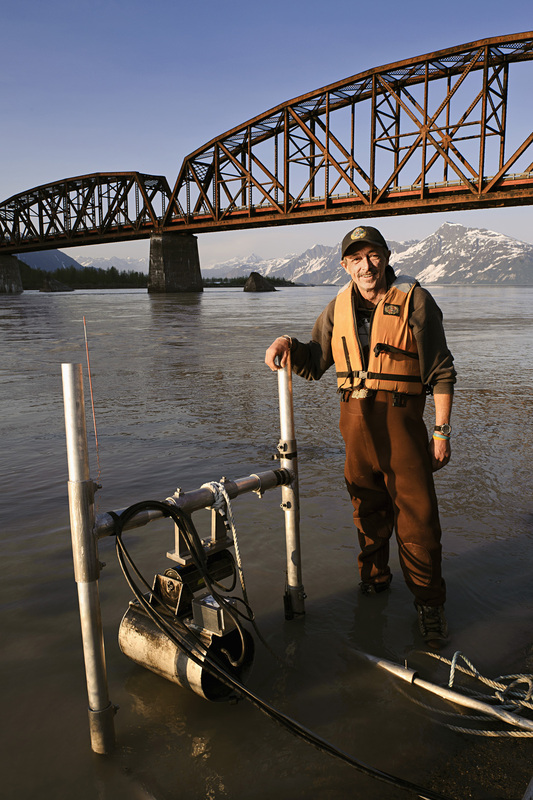 Hands down the question we get the most is “Where can I Find Copper River Salmon near me?” Last summer we started on a solution, the Copper River Salmon locator is a way for people to share where they’re finding Copper River Salmon. The locator is populated by YOU! 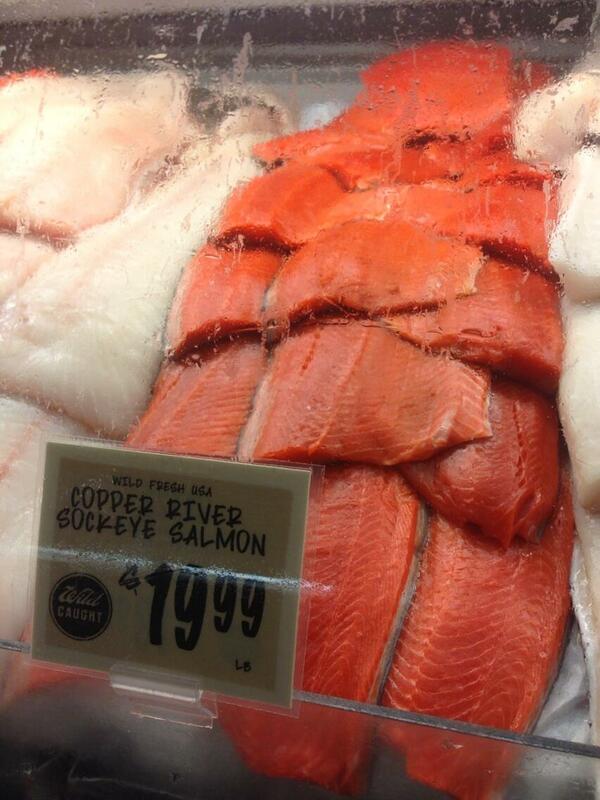 Let’s hear where your finding this delicious fish! 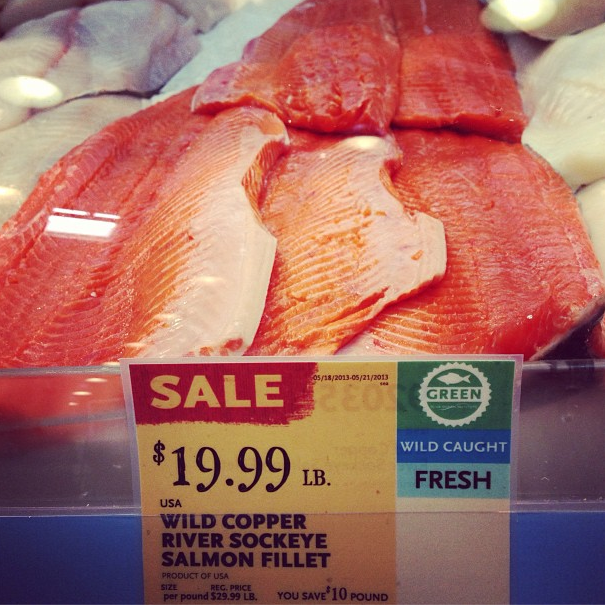 Categories: Markets | Tags: Alaska, Copper River Salmon, Cordova, Locator, salmon, The Copper River | Permalink. 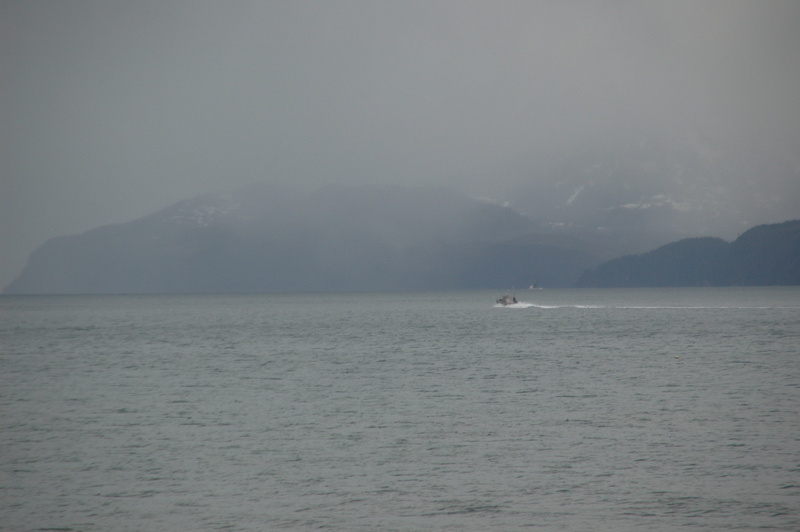 In Alaska dramatic weather change isn’t limited to seasons but days; a Monday can bring 30° temperatures, hail, and wind while on Tuesday the clouds roll out and the sun shines through. 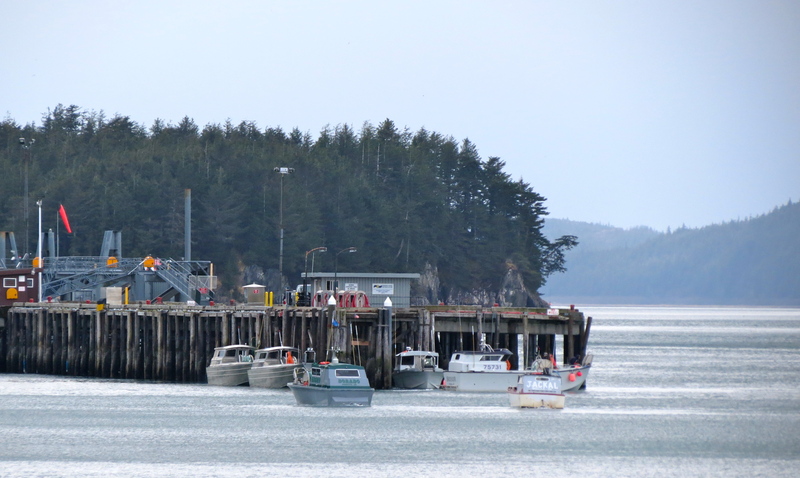 The fishermen of Copper River Salmon have experienced dramatically different weather in the first 2 openers. Check it out for yourself! 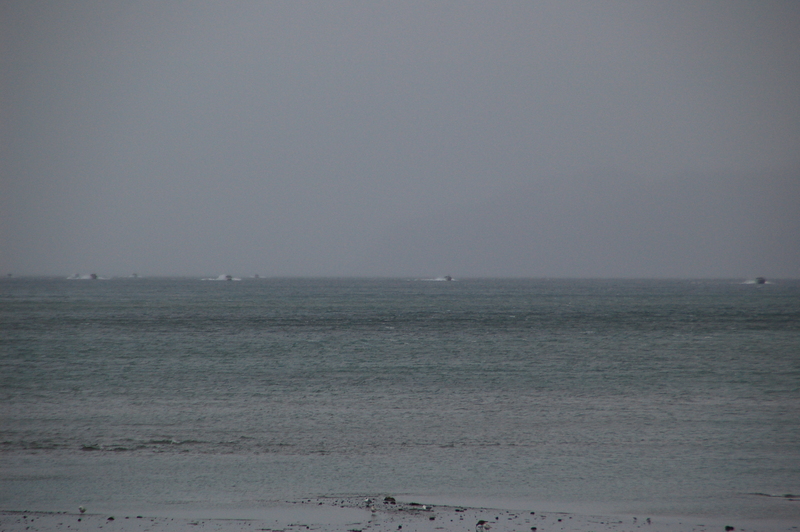 The fishermen set out for the first opener with the wind back their back and gale force winds ahead of them. The weather did not let up during the fishing opener, thankfully everyone returned home safe and with lots of fish! This Sunday, the fleet went out to the grounds in t-shirts! Check out the mountains that were invisible days before. Welcome home! Hope the weather keeps shining for the next opener! Categories: Boats | Tags: Alaska, Copper River Salmon, Cordova, first opener, fishing, salmon, summer, weather forecast, winter | Permalink.